includes duct sealing as well as doing full combustion and CO safety testing. Everyone says that everything is bigger in Texas (except for those folks living and working in Alaska), and in many cases they are right. Especially when it comes to the energy business. In fact, the city of Houston is known for its giant energy economy, particularly when it comes to oil. Statistically the Houston metropolitan area has the largest concentration of petrochemical manufacturing in the world. It is also the world’s leading center for oilfield equipment construction, home to many of the top oil/gas exploration and production firms, as well as petroleum pipeline operators. Back in 2004, two Venezuelan engineers – Ronald Amaya and Diego Guerrero – emigrated to the Houston area to escape troubles at home and make new lives for themselves and their families. They worked in the oilfield industry. They were totally new to the U.S. and quickly discovered that in Houston, it could become unbearably uncomfortable inside their homes. 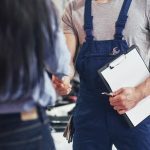 Their air conditioning never seemed to work properly and, though they called on several HVAC contracting firms to come out and fix the problems, they were unsuccessful. The two engineers witnessed contractors trying to solve the problems by changing out parts or guessing. In Ronald Amaya’s opinion, there seemed to be a basic lack of knowledge in the fundamentals of troubleshooting. He and Diego decided – as many engineers do – to research and try to find solutions on their own. “We started researching online, and fortunately discovered the National Comfort Institute,” Amaya says. “We decided to take some classes to see if we could find out why our air conditioning didn’t work well. Before too long, a light bulb went off and we thought we could start a business using the principles we were learning about in these classes. And so Punbar LLC was born in 2015. 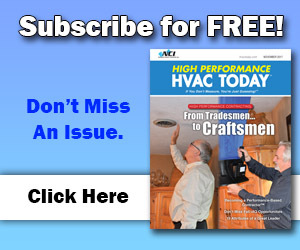 The two engineers say they felt they’d found the answers to their own personal air conditioning problems and wanted to convert that into a profitable HVAC business. 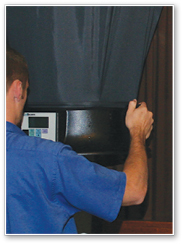 Punbar technicians balance airflow on all the HVAC systems they come into contact with. In the beginning, Punbar only did design work. Because they didn’t hold HVAC contractor licenses, they couldn’t do installations, so they continued their careers in the oil industry. 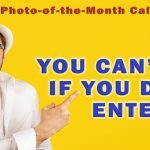 But they did approach other HVAC companies offering to design for them. But it wasn’t enough because the two engineers weren’t making enough profit to keep the fledgling company going. 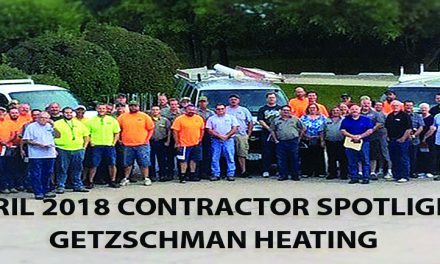 They decided to commit full time to the business, to get licensed, and to begin designing, selling, AND installing and servicing HVAC systems. Therefore, the actual birth of Punbar as a full-on Performance-Based Contracting™ firm was three years ago and there has been no looking back. In 2016 Punbar was barely turning a profit. 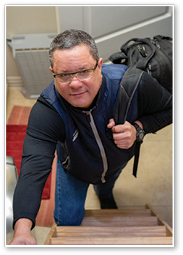 Today the residential retrofit and service company is at $650,000 in gross sales, and according to Ronald Amaya, growth is happening exponentially. Between 2017 and 2018 the company grew from having only two employees to five and currently fields three vehicles. Another interesting fact: Amaya says that four of the five people working for Punbar today are engineers. The one who isn’t, is an electrician. Testing for gas leaks is part of the installation, service, and maintenance work provided by Punbar field technicians. He says that in his opinion, an engineer who isn’t focused on accuracy and facts based on data, is an engineer who doesn’t get it. 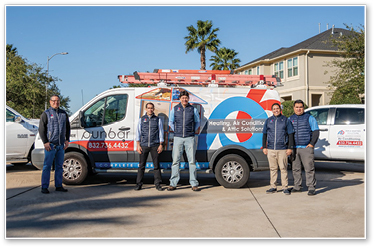 The team at Punbar started their lives in the HVAC business with this attitude, so they are very picky about the tools and instruments they use. They want accuracy. They rely on their tools to get them data they can depend on. Amaya explains they provide their field technicians with manometers, flow hoods, and thermal cameras. Punbar has a method for conducting training. They start out by doing it themselves to give their people the fundamentals. 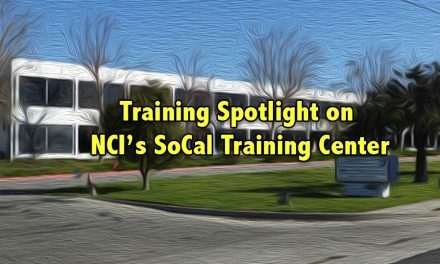 Then they send them through NCI courses as well as through manufacturer training. According to Amaya, they typically focus on formal training during slow seasons. In fact, it is during those slow seasons that they try to hire new team members. Both Ronald Amaya and Diego Guerrero manage the business side of this High-Performance Contracting firm. Because the company is small, they want to keep overhead as low as possible, so instead of having an on-staff accountant, they manage the financials using Quickbooks. All Punbar technicians are equipped with iPads with which they run ComfortMaxx™ software to capture measurements and do calculations. “Of course we have a third-party accountant, but he is a sub-contractor,” Amaya says. “We pay him to check our books two times a year. 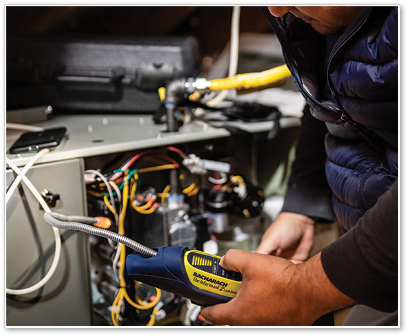 Managing the business to support their High-Performance approach to HVAC contracting is very important to Amaya and Guerrero. But it is equally important to manage all the data they collect, use it to improve their in-field accuracy, and create better comfort and energy efficiency for their customers. That is why Amaya says they require their technicians to visually check the systems, run them, observe how they operate, and then take static pressure measurements. Amaya says the ComfortMaxx reports are perfect for the types of customers Punbar targets. Because the company began by working for friends, family, and oil-industry co-workers, their initial client base consisted of highly specialized, engineering-oriented people. He says those customers appreciate seeing the data. ComfortMaxx makes it easy to show them that data. He adds that they understand the changes in the data showing how their system was operating before and after the work. He adds that with ComfortMaxx, his crews can show customers their hot rooms and cold rooms, then explain to them why they have those issues. He also points out that Punbar is a bilingual company – every one of their employees speaks both Spanish and English — which is a bonus in their demographic area. Victor Amaya heading up into an attic to begin taking measurements. Obviously, all this good work and best practices means nothing if Amaya and his team don’t close the sale. He points out that using ComfortMaxx also helps with that. 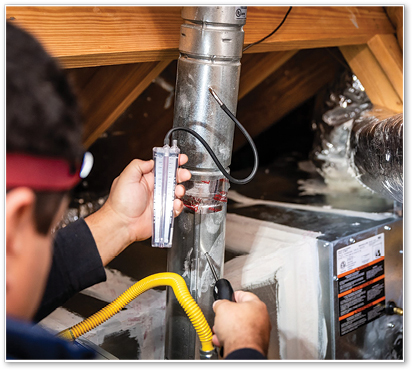 “We are one of the only HVAC companies that look at the entire picture of a customer’s home. Not just one component. When you do that and explain airflow in the same context as human blood flow, and then give them choices, customers are sold before you even bring up the price. “We show customers that by doing this amount of work on the duct system, we can ensure overall efficiency will increase by this much. And we can prove it through our measurements,” Amaya continues. “And that is the key. If you aren’t measuring, you are just guessing. Amaya cannot stress this enough. 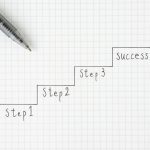 As an HVAC contractor working in the industry today, if you aren’t constantly learning and looking for better ways to do things, then you cannot grow or be as successful as you want to be. 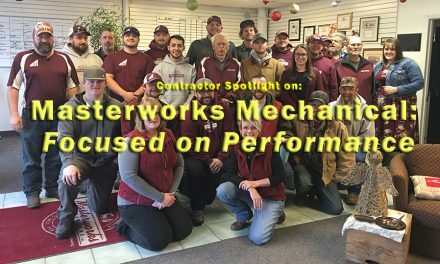 “We started our life as a contracting company training, training, and training. Because of that, I believe we grew our company by 30 to 50% in our first year. It requires commitment and work. If you aren’t committed to Performance-Based Contracting, then you will be out of the game in a few years. “But if you make the effort to learn, and apply what you learn, you WILL succeed. We are living proof of that,” Amaya concludes. 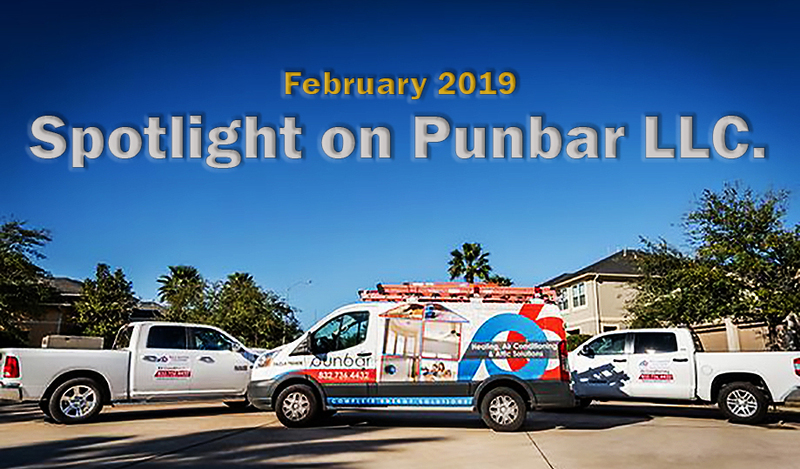 For these and many more reasons, Punbar LLC is this month’s Contractor Spotlight. Congratulations to Ronald Amaya, Diego Guerrero, and the entire Punbar team. 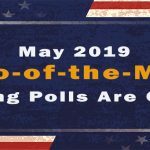 PreviousFebruary 2019 One More Thing . . .